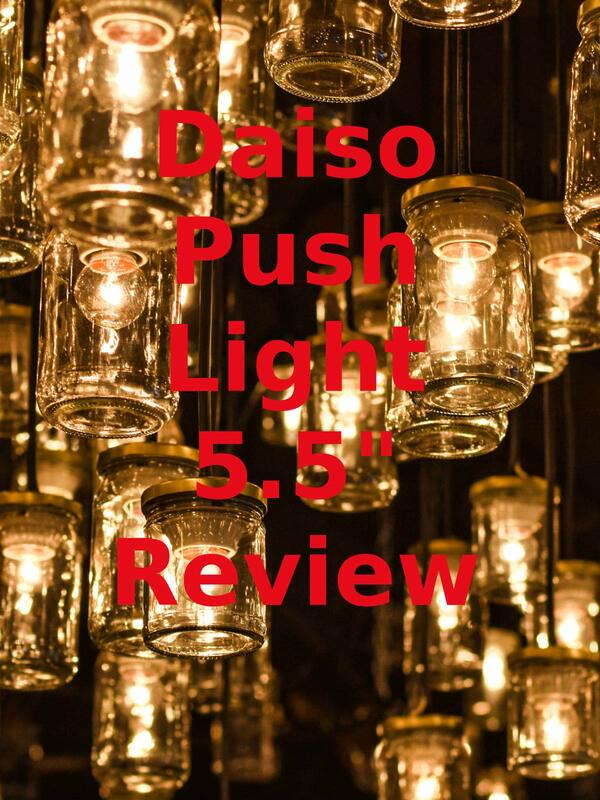 Watch the 9malls review of the Daiso Push Light 5.5 inch. Does this thing really work as well as the As Seen On TV version? Watch the hands on test to find out.